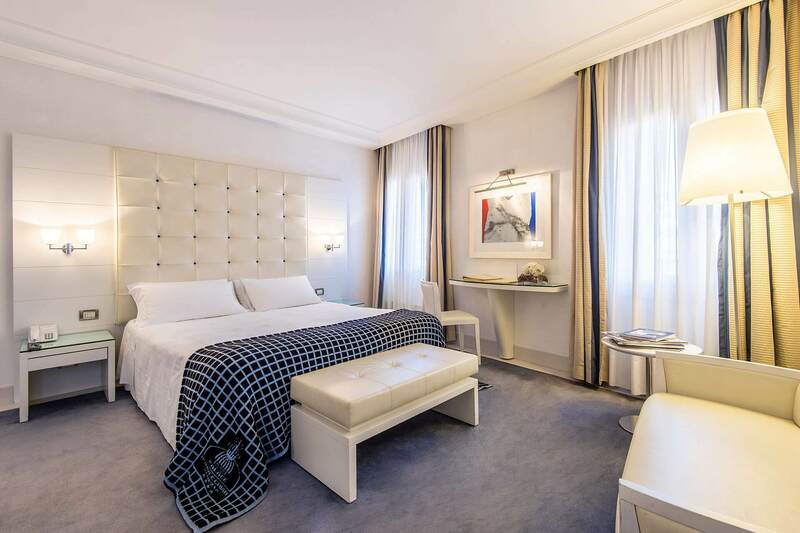 Luxury hotel in Venice? 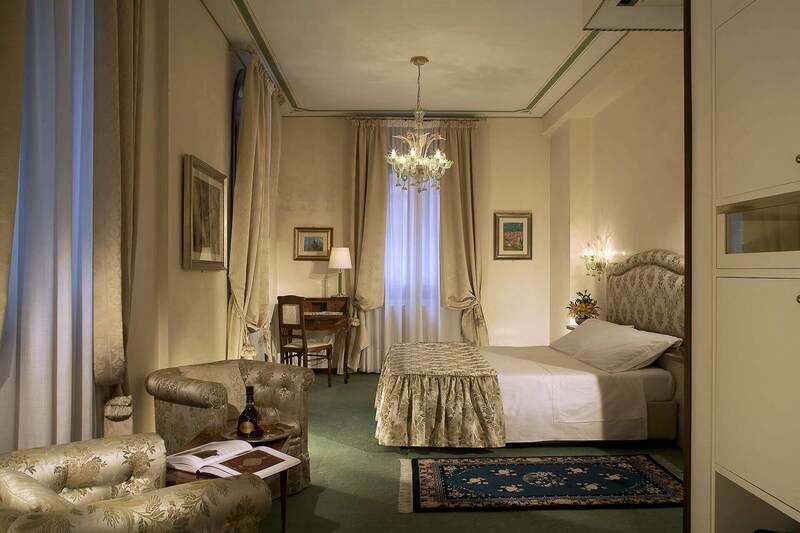 Bonvecchiati Hotels. relax in the wellness center with a view over the rooftops of Venice. 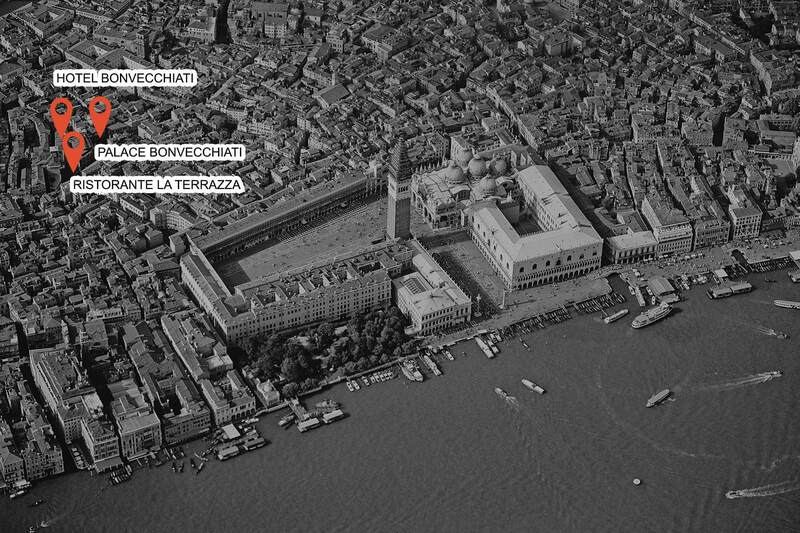 and the contemporary design of the Palace Bonvecchiati. because in Venice Bonvecchiati is synonymous with quality. 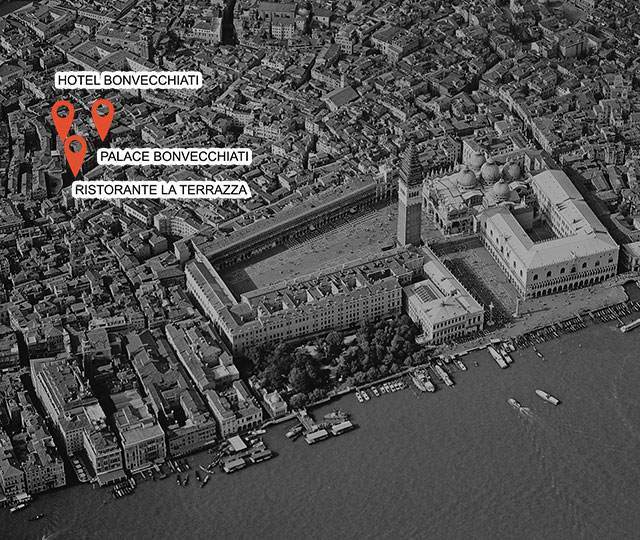 A 4 star design hotel in Venice, the Palace Bonvecchiati offers unique hospitality in line with modern travel trends: contemporary design settings, a panoramic wellness center and international restaurant, for a marvelous stay just a short distance from St. Mark’s Square. A historic hotel in Venice, just a short walk from St. Mark’s Square, the Hotel Bonvecchiati welcomes you in classic elegant Venetian style surroundings or revisited in a modern tone, including a restaurant, water dock, and all the amenities and services of the very best 4 star hotels at an international level. 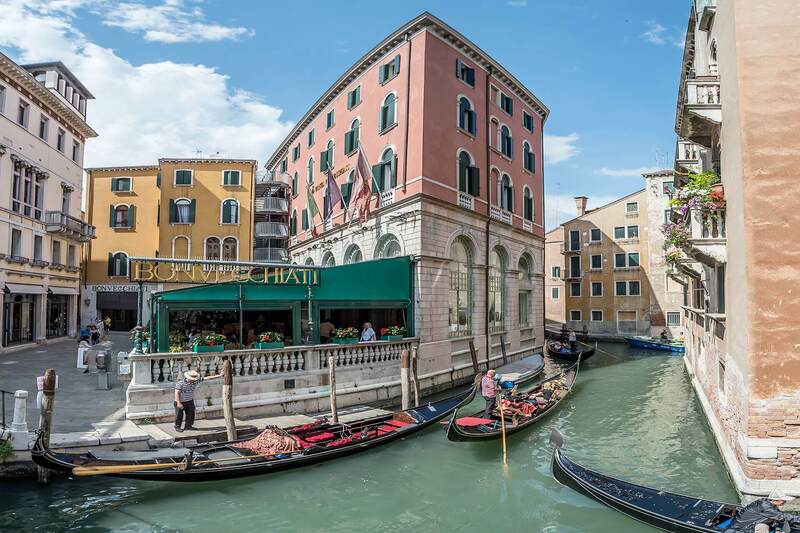 Facing onto the picturesque Canal Orseolo, just behind St. Mark’s Square, the Ristorante La Terrazza offers excellent traditional Venetian and regional cuisine alongside a delicious and refined seasonal menu. 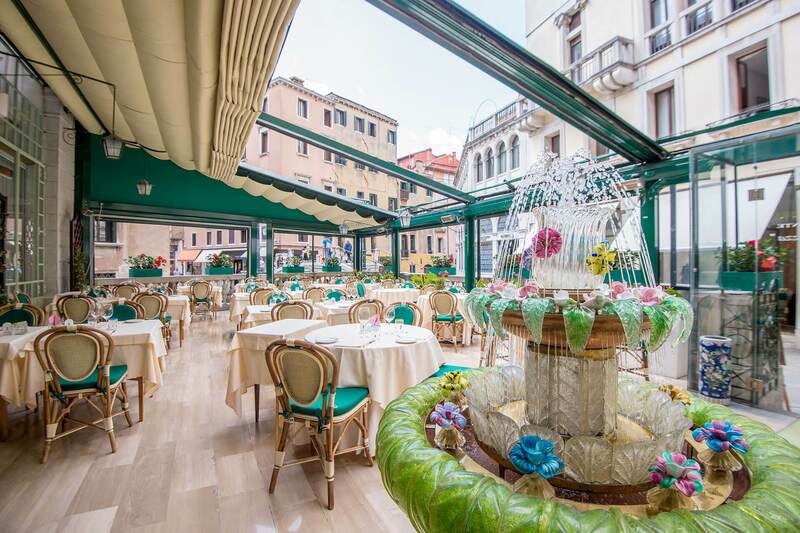 An ideal location for breakfast and wedding parties in the center of Venice.